There is no list of factory presets maintained by Line 6. If there were it would be outdated routinely. Each new firmware update usually changes the presets. The next update is expected later this week. 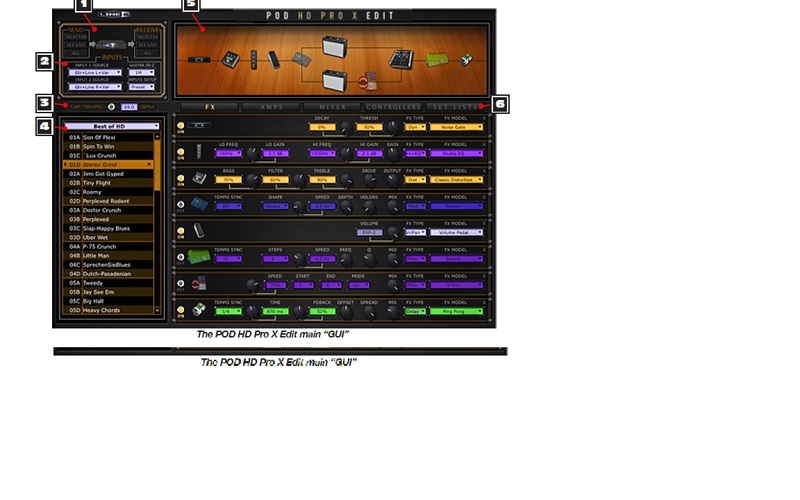 As far as I can recall there is no factory preset called Son of Plexi in Helix. That was a POD HD preset. Not sure I understand what you're getting at. Like the POD HD, Helix also has an editor. 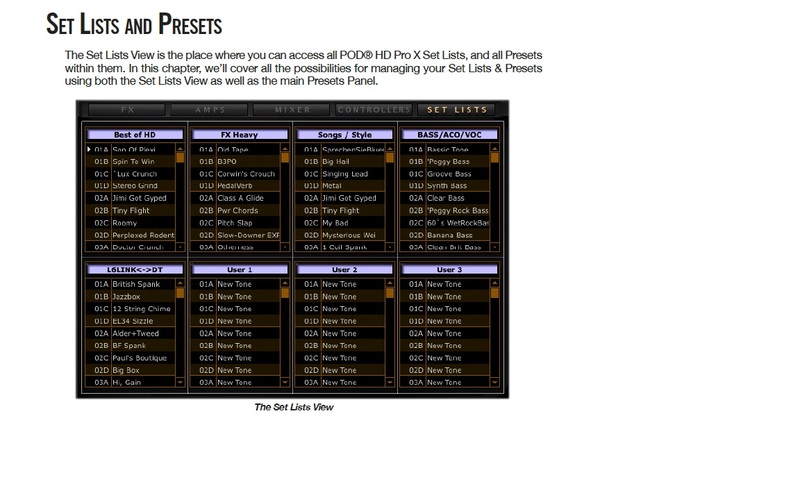 Within the editor of course you can see the list of installed Helix setlists and presets, factory and custom, just like the Pod Edit pictures you are showing here. I thought you were talking about an independent listing in something like PDF format, available outside the editor.